One of many featured assignments! So far, 49 people have	completed this assignment. Find an image of a well known figure, add to it a famous quote by someone related in some way to the figure in the image and then attribute the quote to a third, related figure. From the Know Your Memes: 1) Get a picture of someone people idolize. Obi Wan Kenobi, Barack Obama, Captain Kirk — any beloved public figure will do. 2) Slap on a famous quotation from a similar character from a different book or movie. Pick something close enough that a non-fan might legitimately confuse them. If you’re using Captain Picard from Star Trek: The Next Generation, for example, you’ll probably want to grab a quote from Star Trek: Deep Space Nine, Babylon 5 or Battlestar Galactica. 3) Attribute the quotation to a third character, from yet a third universe. This way, nothing about your image is correct, and you’re trolling fans of all three characters at once. This week was a really cool week. I finally got to start creating things! First off, I was introduced to Daily Creates. This week, I did four! It was Clint Lalonde who shared the GIF on Facebook. I’ve added the text to ramp up the troll count. That first heady phase of the first round of DS106, back to December 2010, before Jim Groom’s first class very started, set the stage for the creative riffing ethos that is part of this crazy space. The Triple Troll, in spirit, is meant to irritate fans of three different things at once. This one went in a little bit of a different direction. This one will only irritate one fandom and the others won’t care at all. They are nihilists. They are too exhausted. For this assignment, I decided to do the “Troll Quote” prompt. We were told to take a picture of a famous person, add a quote by a second person, and attribute it to a third, unrelated famous person. I’m already on Season Two of The Wire, but I’ll try not to include too many spoilers for my comrades in #wire106. The Troll Quotes assignment is another reason I signed up for DS106. We see plenty of motivational posters, demotivational posters, and LOLCATS, but I was just tickled by the idea of a three-way culture hack. I’m a real jerk for poking fun of alcoholism. But here it is all the same. Trolling TV SciFi: the truth is out there? When I saw this one, I just knew I had to do it. As a Redditor, it’s something I often see. So this assignment was to take 3 pieces–a quote, a picture, and a name–and mix them all together. You can read more about it here. For this last visual assignment, I did the Troll Quotes, worth 2 stars. Picture of Steve Jobs, founder of Apple, quote from Bill Gates, founder of Microsoft and attributed to Larry Page, CEO of Google. The quote definitely sounds off for Jobs, and I think his fans would be thoroughly enraged to see someone else’s name on his photograph. Troll Quote, Troll Quote, Off To Make A Troll Quote! 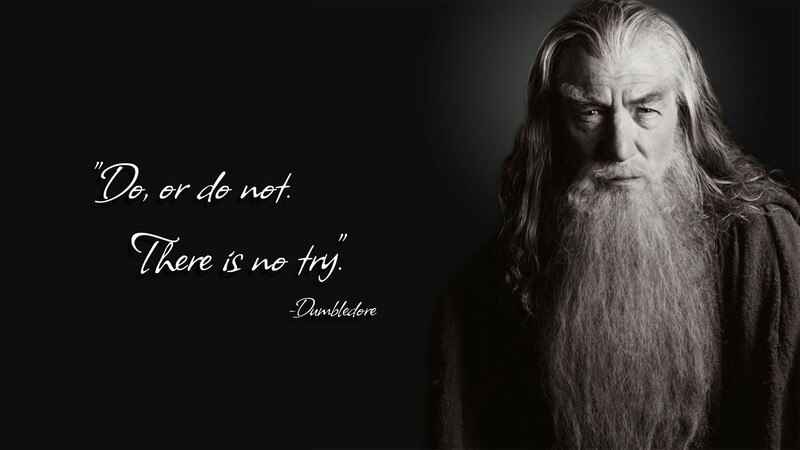 Troll Quotes- Do or do not there is no try! My first troll quote’s theme was vampires. This one is robots/aliens. Woo, I am on a roll with these assignments! This time I chose the troll quote assignment, in which you choose an image of a well-known person, choose another well-known quote, and attribute the quote to someone else entirely. You can see the assignment here.